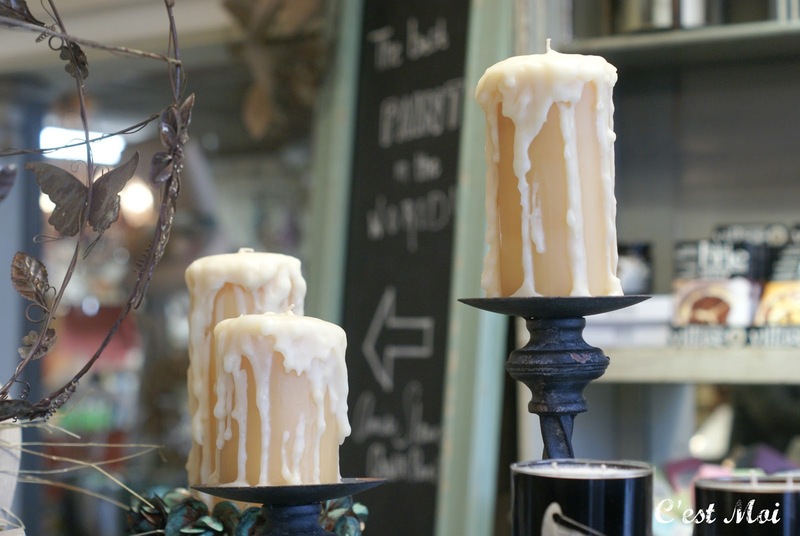 We have a bit of a love affair with candles. There are so many to choose from, it's difficult not to collect a few (dozen) here and there. These particular candles are hand poured right here in Middle Tennessee and wrapped with pages from small, vintage French dictionaries. Local product wrapped in vintage French paper? We're sold! 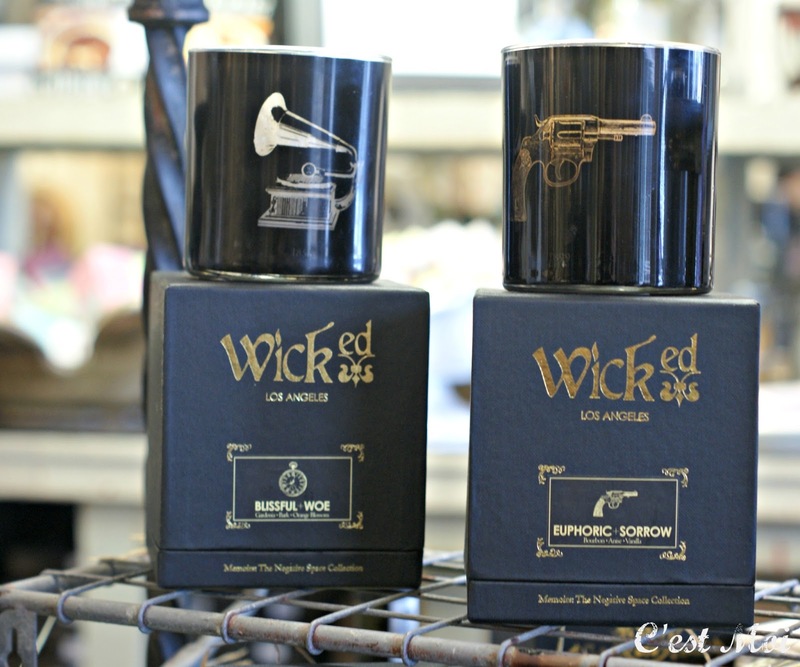 If you want romance, drama, and an ethereal beauty all in one package, you'll fall head over heels for these candles by Wicked. 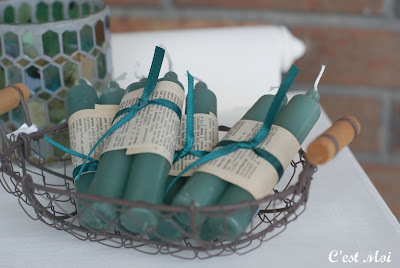 Los Angelas based owners Mark and Samantha first created them for their own wedding, after they failed to find candles that matched their vision. They continue to hand dip each candle, so no two are alike. We still haven't stopped swooning over these unique handcrafted masterpieces. 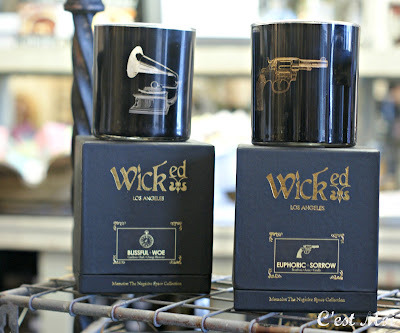 If you're style is more literary than romantic, Wicked has you covered still. Their Negative Space collection is "inspired by provocative authors of the past and their tumultuous environments at the time of their existence." The fragrances are reminiscent of each author's surroundings, while the images on the front represent the authors' psyches. The images illuminate when the candles are lit, creating an other-worldly ambiance that reflects the works of featured authors Edgar Allen Poe and Emily Dickinson, among others. We love the thought and soul of this Wicked product; who knew candles could be such a conversation piece?